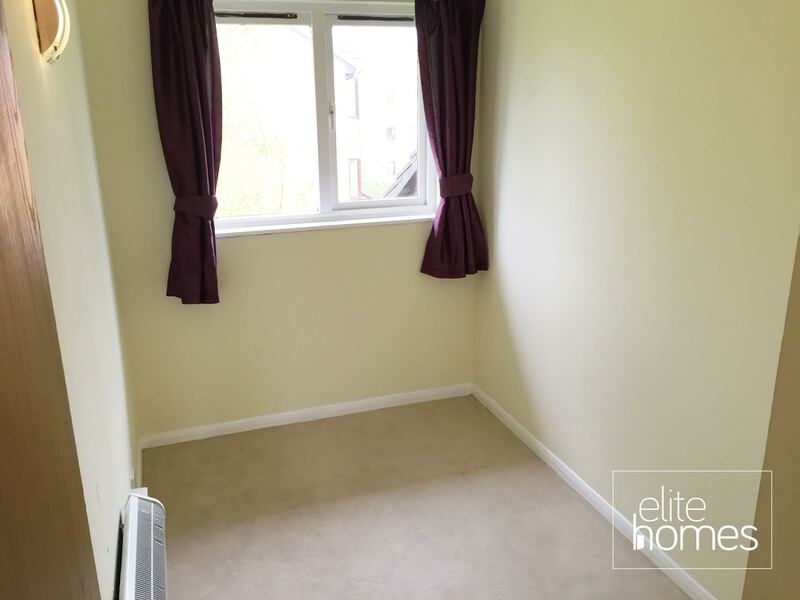 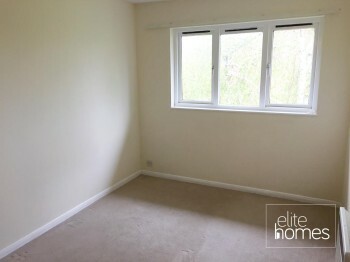 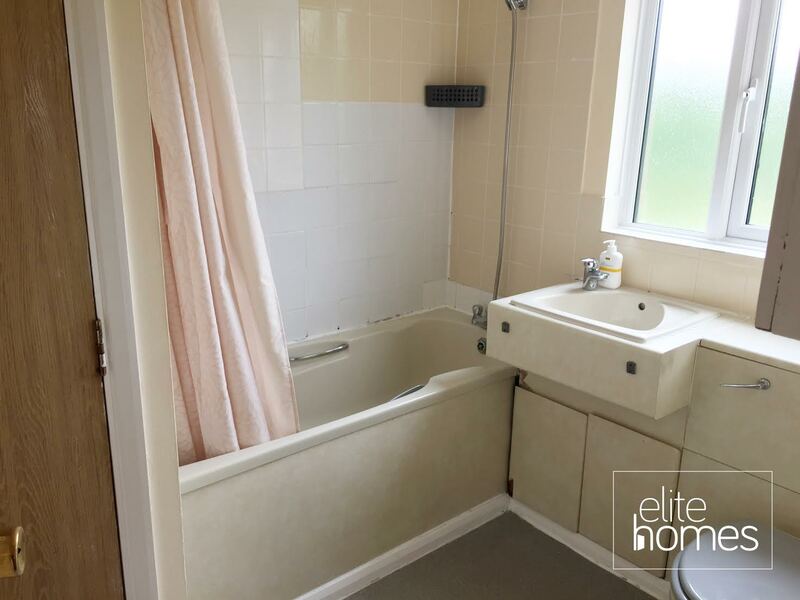 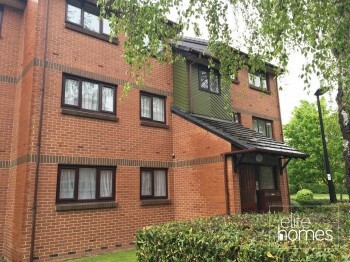 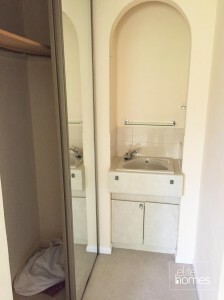 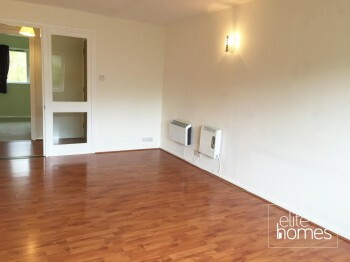 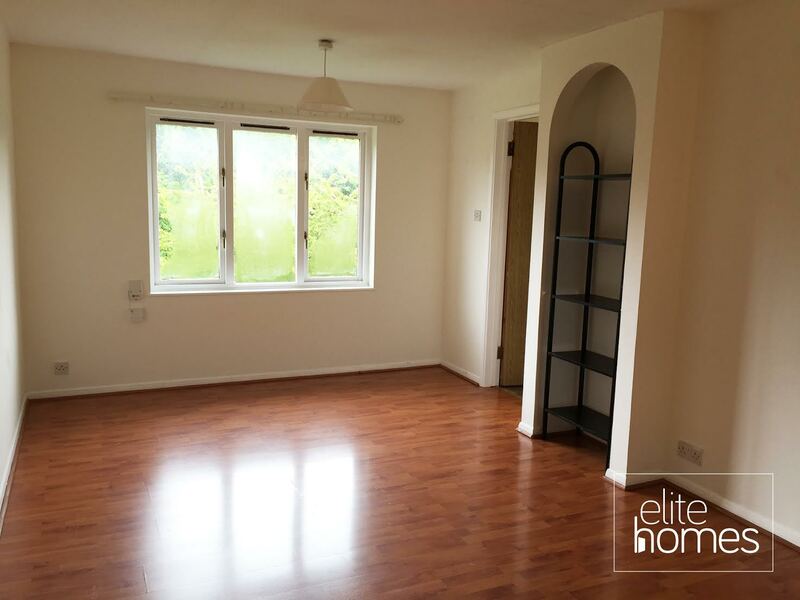 Elite Homes have the pleasure to offer a good condition 2 bedroom 2nd / top floor flat in Enfield, EN1. 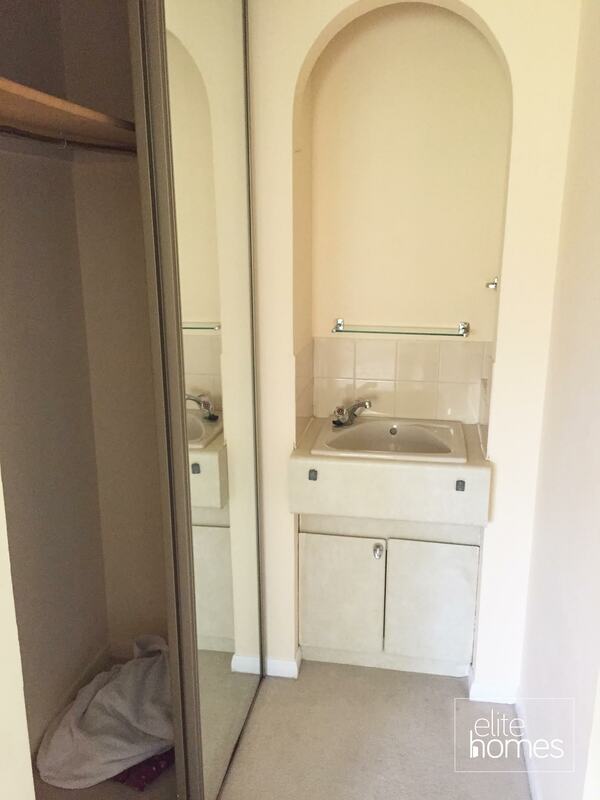 Built in wardrobes to bedroom 1 and 2. 10 minute walk to Turkey Street overground station. Part housing benefit claiming tenants are accepted. 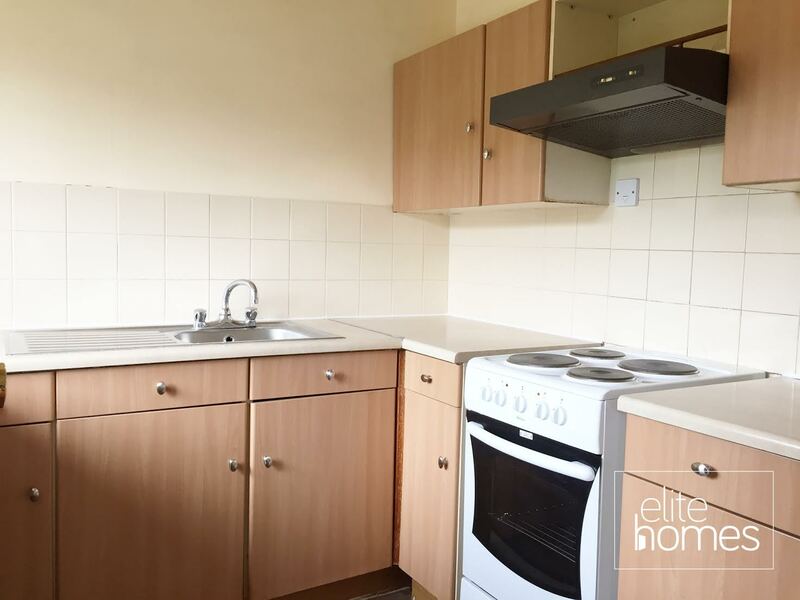 Please note the property is currently tenanted until the 25/03/17 and bills are excluded from the rent.